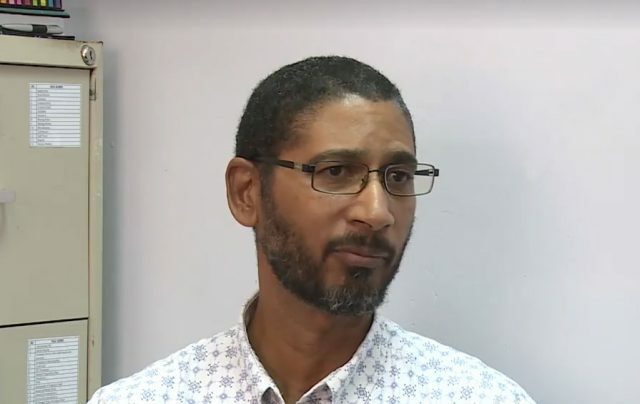 Director of Tourism Colin Piper said the passage of Hurricane Maria has forced the organizers to alter the fringe events leading up to the main festival. Piper made these remarks at the first Jazz and Creole press conference this week. Meantime, Piper said this year’s festival will be under review as a means of seeking ways of improving the event.